With the endless possibilities you can do with LED Uplighting and the transformation that occurs, these are a must have option for your wedding or event. Whether you want to colour wash your walls to match your colour scheme? Have a focal point behind the top table? Or even have them reacting to music in the evening……………………. the options are all available, plus more. Watch the video below for a small sample of what we can do, the video has demonstration of a flicker effect and a four slow fade, colour change to suit an ambience area. Want to know more or want a quote? 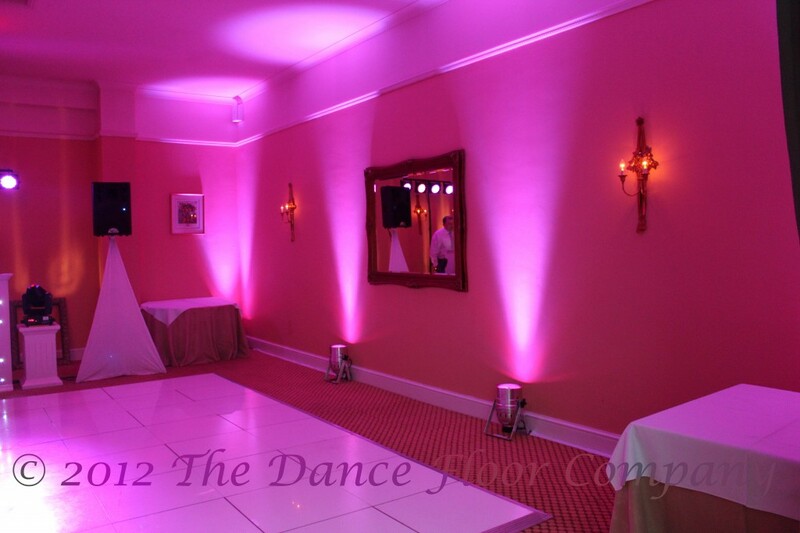 Indoor LED Uplighting is available throughout the UK including Derby, Burton on Trent, Stoke on Trent, Nottingham, Leicester, Manchester, Liverpool, Chester, Preston, Blackpool, Carlisle, Newcastle upon Tyne, Durham, Middlesborough, Leeds, Bradford, Wakefield, Glasgow, Edinburgh, Scotland, Inverness, Kettering, Northampton, Milton Keynes, Coventry, Rugby, Luton, Hemel Hempstead, Welwyn, Hammersmith, Tottenham, Wembley, London, Kent, Essex, Brighton, Portsmouth, Bournemouth, Swansea, Southampton.